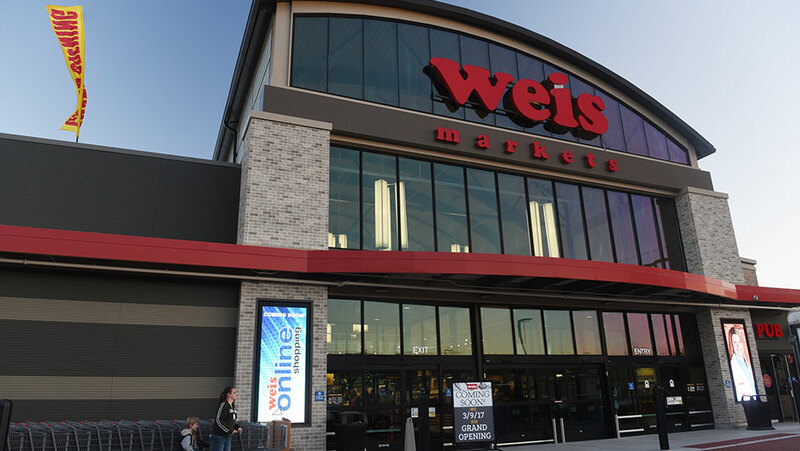 A major trip hazard appeared along the sidewalks and curbing, of the Linglestown, PA Weis Market Grocery store. About 70 sections of sidewalk, representing approximately 210 linear feet, were affected—with some settling as much as 3.5 inches. Additionally, there was a metal railing that had been attached to the sidewalk when the sidewalk was poured. 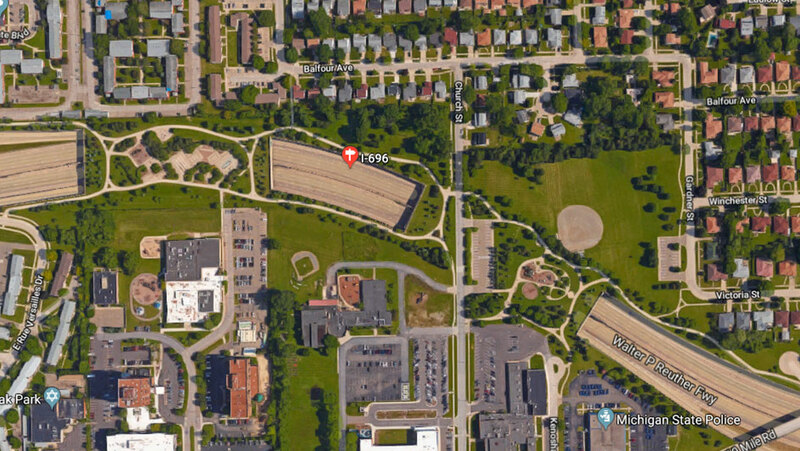 Voids around a St. Louis manhole and stormwater pipe joint were severely leaking, causing significant inflow & infiltration issues for the city. 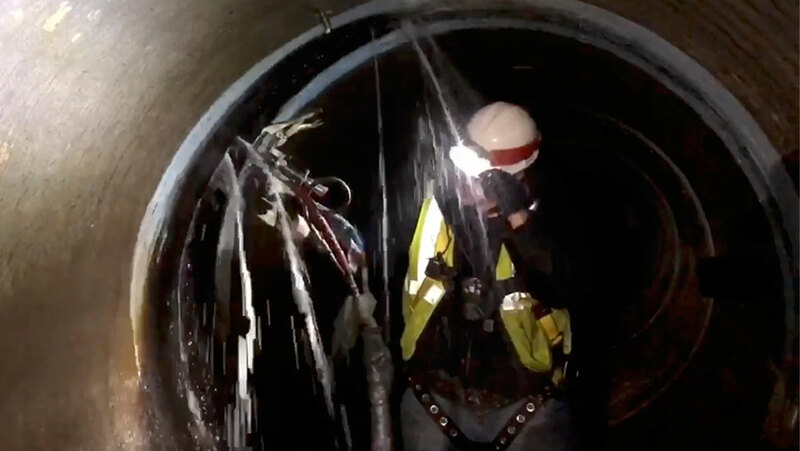 After viewing camera footage provided by the Metropolitan Sewer District of St. Louis, it was observed that the I&I was occurring through specific joints from the manhole and lateral pipes. In order to minimize the impact on drivers, the test project was completed in the late evenings when it was more convenient for the highway to shut down temporarily. The URETEK technicians injected above and in between the concrete beams on 4 joints in a section that went over a pedestrian walkway. The 5th joint was left alone in order to test if URETEK’s solutions were successful. URETEK completed void filling and sealing the 4 joints successfully. Copyright © URETEK ICR All Rights Reserved.